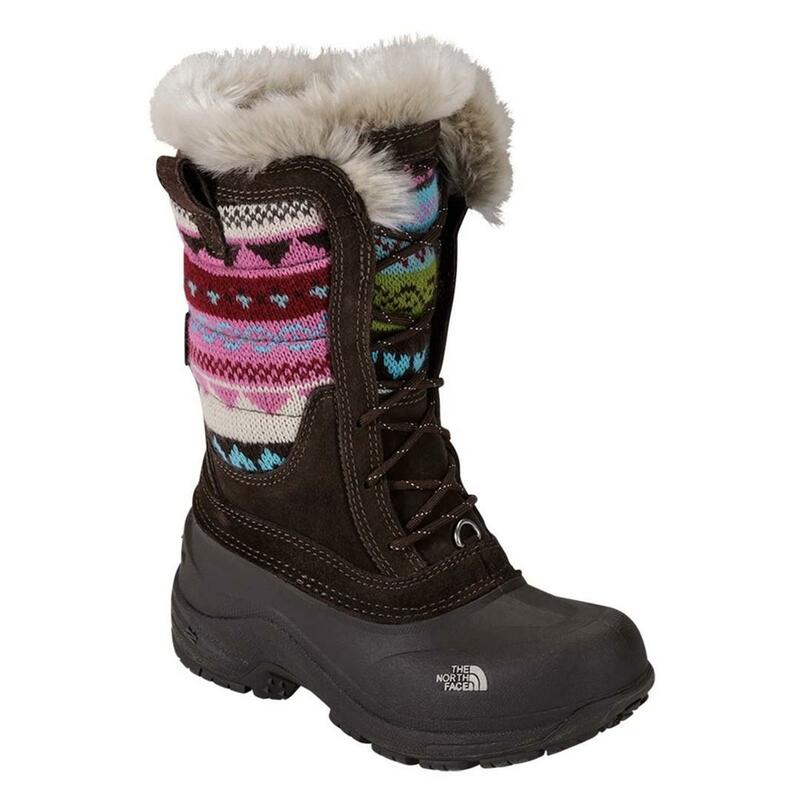 This warm, waterproof, stylish boot for everyday winter wear and snow outings offers Heatseeker™ insulation, faux-fur trim and a TNF Winter Grip® outsole. Functional and stylish kid's boot. These cute boots are warm and waterproof.